(waving hand above head) I am here. So yes, our company meetings include poetry. And they probably go half an hour more than they would otherwise. And there's probably no other company whose CEO would think to do this. But ours picks some great poems, some of which he reads, some of which we read to our co-workers. It's pretty cool to have someone rise from their seat and hold us all spellbound for fifteen seconds or a minute. It's quite something this poetry-laden corporate meeting and he's absolutely correct. We are spellbound, together, 117 of us. It's one of the ways that the place I work is intensely personal and unique. It is sometimes not for the weak-hearted. If you'd like a list of the poems we heard and read this time around, email me and I'll send it off. I'd like to take a moment to thank the work gods. I had mentioned to the work gods (specifically, this time, Saint Anthony) that some work for K would be appreciated as we absorb the costs of the holidays and re-upping our auto lease and I'm thrilled to report that K is wonderfully busy. I feel like I don't often mention it (and it hasn't been the case for a while) so I'm just telling you - and thanking them. Presently, he is working with one of his favorite companies. We had pizza delivered last night to celebrate. I have some links to share. Here is six-year old Oldest, making a triangle. 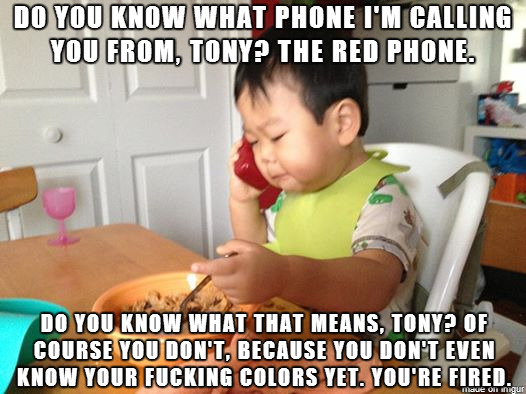 He's the blond one. K did a bunch of things for Sesame Street in the old days. Pretty, eh? I was in the Sperry store yesterday, researching new shoes for K.
I think, though, that we'll hit the Bass outlet which has served him well in the past. I might need a couple of these. Silly, I know, but most of the time I find tissue boxes to be ugly. We were laughing our asses off at these last night, on the couch, with our pizza. Then we moved on to this page...which I love. Only mildly interesting. 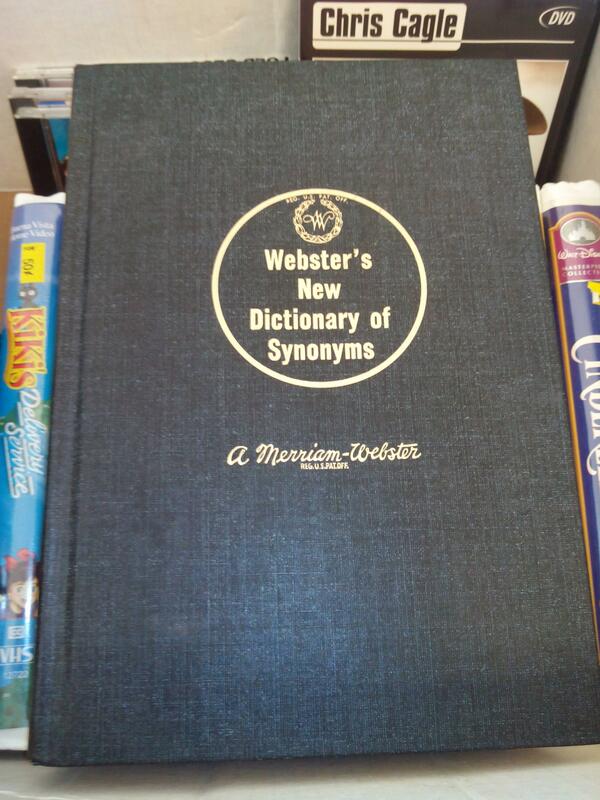 Apparently, Webster's has a problem with the word thesaurus. A feast for the eyes! I noticed that the cabs of German and Dutch truck interiors were beautifully decorated (curtains and fringe) but these take the cake. 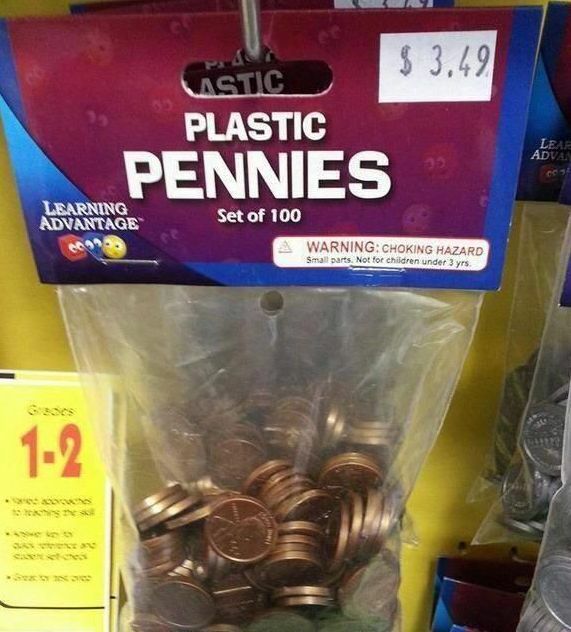 File under WE WANT TO KNOW: why purchase plastic pennies? Why do they cost more than real pennies? WHY? I am patiently awaiting my March forecast. That's not the only forecast I'm watching. Note to me: K wears Slim jeans at Old Navy. Slim, see? Slim. In my head you work in a fairytale place, magic and wonderful. Not the cheesy, sugary type but the PERFECT one. What a wonderful workplace! Even when I taught English my co workers didn't openly read poetry. What a marvelous activity. Someday I'm getting a new Momvan. I'd sure like it painted Indian-style. Oh--and I SAW your son's triangle before--how cool!